You can connect your Website Builder Online Store and Yotpo to enable your customers to leave product ratings and reviews. After customers buy a product, you can email them to ask for a product review and moderate those reviews. 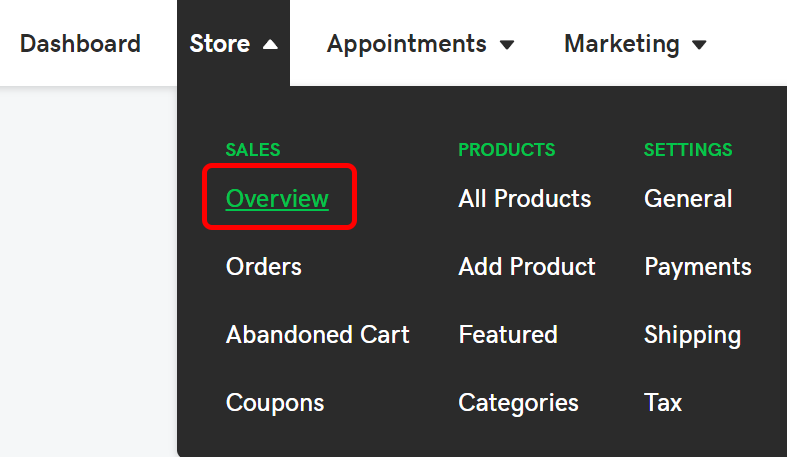 In the Store menu, click Overview. 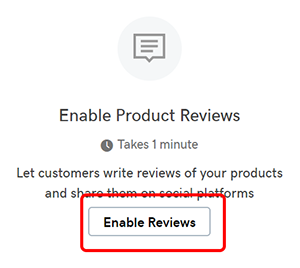 In the What's Next window, click Enable Reviews under Enable Product Reviews. In the Product Reviews window, click Turn On. 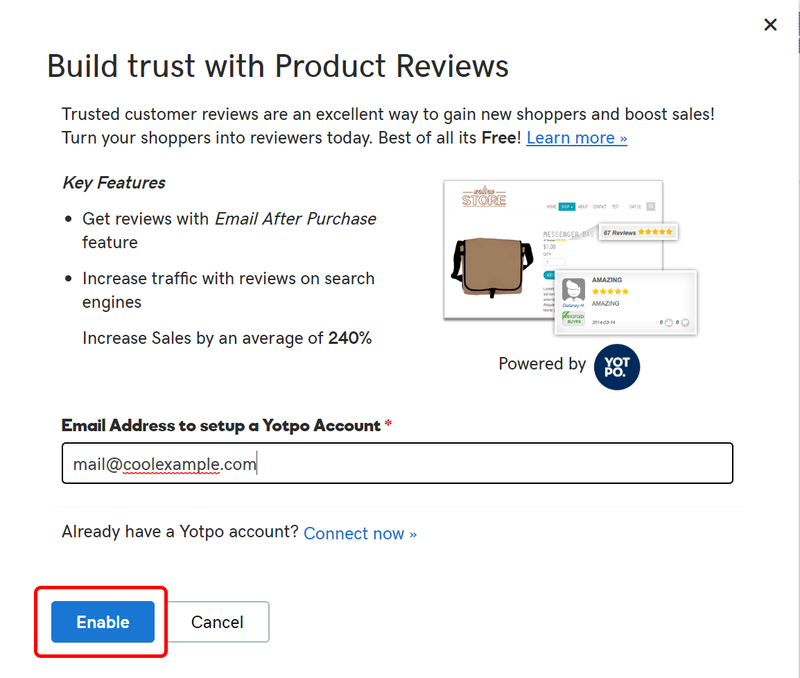 In the Build Trust with Product Reviews window, enter the email address where you want the reviews to be sent, then click Enable. You've successfully enabled Yotpo for your product reviews. 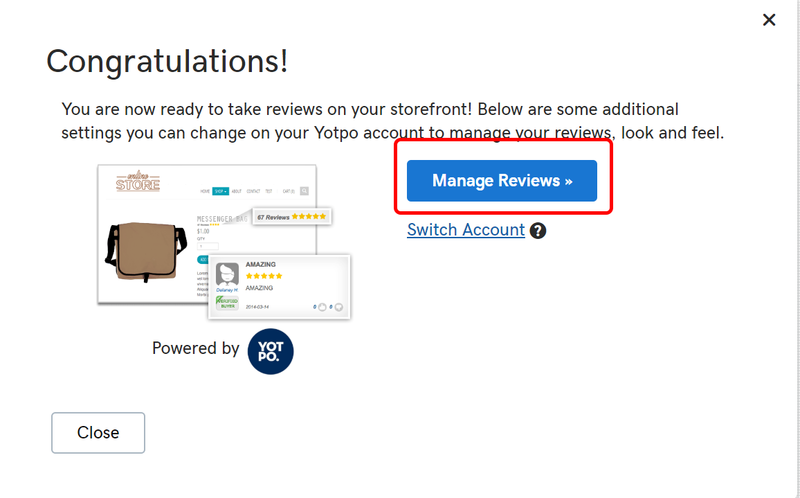 Click Manage Reviews to manage your product reviews using Yotpo. Note: While this free version of Yotpo is limited to 50 reviews a month, you can upgrade it.